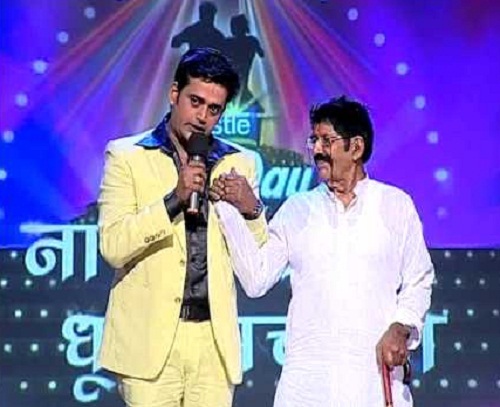 Ravi Kishan was born on 17th July 1971 in Mumbai, Maharashtra state. He started his film career in 1992 through Bollywood film Pitambar co-starring Mithun Chakraborty, Raza Murad and Kiran Kumar. He subsequently appeared in numerous commercially successful films like Mere Dad Ki Maruti co-starring Saqib Saleem, Ram Kapoor, Rhea Chakraborty and Prabal Panjabi, Welcome to Sajjanpur co-starring Shreyas Talpade, Amrita Rao, Kunal Kapoor and Ravi Jhankal, Well Done Abba co-starring Boman Irani, Minissha Lamba and Sammir Dattani, among other films. 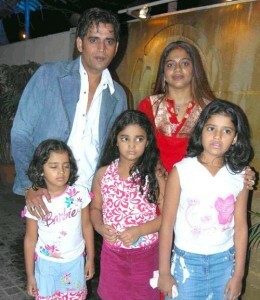 He gained popularity after appearing in reality show Bigg Boss in 2006, Jhalak Dikhhla Jaa 5 in 2012 etc. 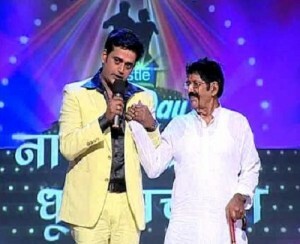 Apart from acting he also hosted several shows like Bathroom Singer, Ek se badhkar ek – Jalwe sitaron ke, Raaz Pichhle Janam Ka etc. He contested for 2014 Loksabha election from Jaunpur constituency in Uttar Pradesh from Indian National Congress ticket but lost. He was born to Pt. Shyama Narayan Shukla and Jadavati Devi. 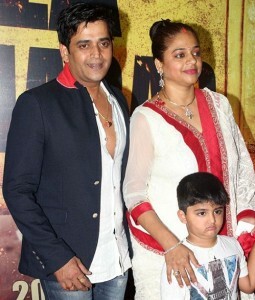 Ravi Kishan is married to Preeti and the couple gave birth to four children named Reva, Tanishq, Ishita and Saksham.